Are you looking for a fun and family friendly venue in Ottawa to host a birthday party for your kids? You've come to the right place! Here are some of our favourite places to celebrate. Do you want to make sure you host the best birthday party ever? We know this is a tough task so ChatterBlock is here to help. From unique venues, to entertainers, and all the stuff in between we are here to make your child feels special on his/her birthday. 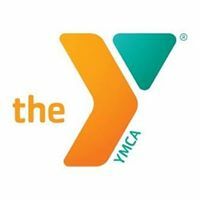 YMCA is a great way for toddlers, children, teens, adults, and seniors to celebrate their special day and create lasting memories with family and friends. 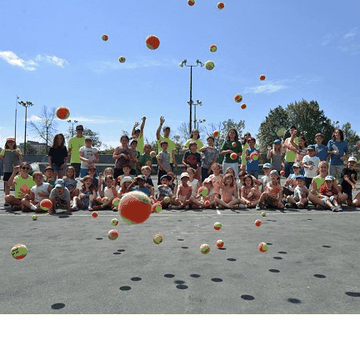 The Y provides a dynamic and engaging day of activities while relieving you of the stress that comes along with planning everything by yourself. Their “no mess, no stress” approach to parties allows you to choose from a wide range of activities and then their talented staff will handle all elements of the party, from setup to clean up! 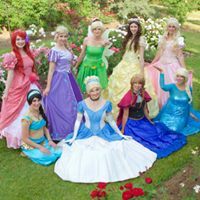 Little Princess Party Fun specializes in birthday parties, business parties, daycare parties, holiday parties, and special events. 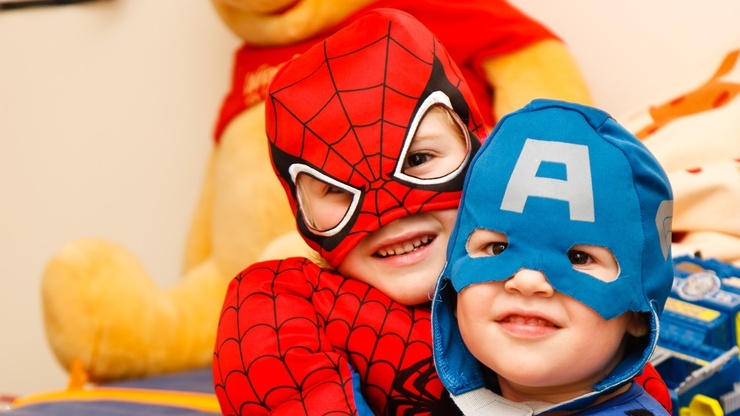 At Little Princess Party Fun they know that children really do love and believe in magic. They make your little one's their dreams come true, especially on the most important day of their year: their birthday! They strive to make it a stress-free experience, where the parents can just sit back, relax and watch their daughter have the time of her life! 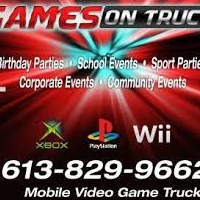 If you are looking for a fun place to host your next birthday party you should consider choosing GamesOnTruck. A birthday party here is stress free as the party comes to you,! No set up or clean up either, just tons of time for fun. GamesOnTruck is great for all ages and will provide an experience your guest will never forget. 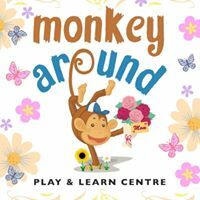 At Monkey Around Play & Learn Centre birthday party kids get to go roller skating, roller racing, bounce on their giant pillow, and climb through the play structure, as well as play entertaining redemption games! Visitors to the play centre enjoy bouncing on their jumping pillow, climbing and sliding in their massive play structure, zipping around the roller rink on skates and roller racers, playing with an assortment of toys in their baby play area, and trying their hand at their token games to win tickets for awesome prizes. It is the perfect venue for birthday parties, group events, and playgroups! Craft-a-Palooza offers creative parties for kids, Miss Jess will come to your home and provide 3 crafts, craft bags and balloon animals for your crafty child's special day. 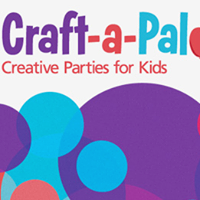 If you're having an event or party for children age 4+ in the Ottawa area, Craft-a-Palooza is the perfect choice. A Craft-a-Palooza party entertains in a creative and exciting environment, stimulates young imaginations and provides parents with the ultimate in stress-free party planning. Funhaven is Ottawa's premiere entertainment centre destination with attractions and events for all ages. 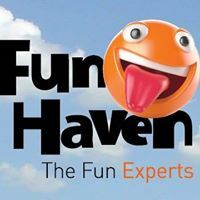 Combining the best entertainment the industry has to offer with a passionate dedication to safety, cleanliness, and customer service, Funhaven delivers fun and memories in an upscale and affordable environment just minutes away from your own home. If you are looking for a a stress-free, mess-free birthday celebration, Chiquicuts are in charge of after party clean-up so you can enjoy a stress-free day and can go home to a clean house! It's every parents' dream! Chiquicuts is a unique place where children can be themselves and enjoy the pampering of their expert hair designers, Built as a fairy tale castle, their salon offer kiddie rides, video games, movies, toys, treats and an amazing staff. Nobody does birthdays like Laser Quest Ottawa. Perfect for kids, teenagers and adults. 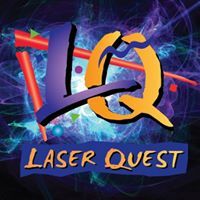 Parents love Laser Quest because their birthday packages are hassle-free. Teenagers love them for their high-energy, interactive fun and hey, adults love LQ because there’s nothing like being a kid again! 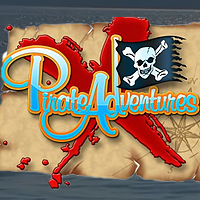 Pirate Adventures Ottawa is an interactive pirate-theatre cruise set in a real pirate ship on Mooney’s Bay! Costumes, face paint, treasure maps, sword fights, water cannons, and sunken treasure await! All their birthday packages include the wonderful memories of a birthday celebration with family and friends aboard their pirate ship. Singing, dancing, fighting the evil Pirate Pete and of course discovering sunken treasure are just some of the highlights. Royal Princess Parties presents a truly magical princess experience. Offering enchanting and professional princesses, this venue is unparalleled in customer service, innovation and performance quality. 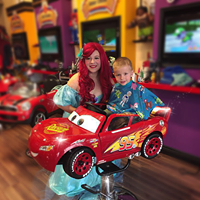 Their characters do not only captivate little princesses and princes, as they remain in character throughout the entire experience, even when interacting with the Kings and Queens attending your Royal Celebration! Their expert performers are highly trained, experienced, talented and beautiful inside and out.  Most of their performers have been in the industry for many years and have a great deal of experience. 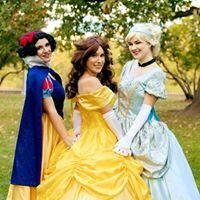 They are experts on princess characters and their stories. Did you find a birthday party venue? We hope so! If not, do not worry we have a whole list of other things to do with your kids in Ottawa.